My name is Ethan Neutz. I am a junior. 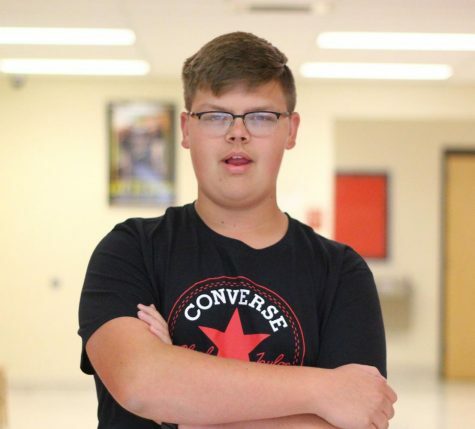 I joined journalism because of my interest in the current events of Bullitt East and the world. This year, I am a staff writer. This will be my second year in journalism.